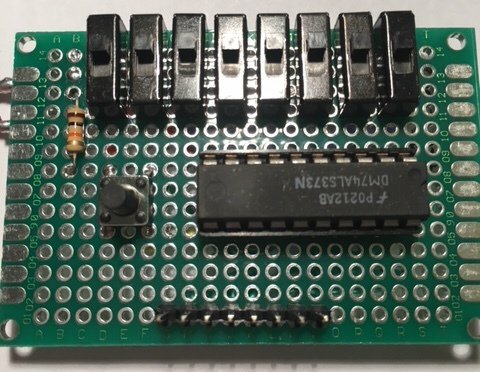 NEW GUIDE: Digital Circuits 2: Some Tools #AdafruitLearningSystem « Adafruit Industries – Makers, hackers, artists, designers and engineers! When we work on electronic circuits, there are some tools that get frequent use. Things like multi-meters, oscilloscopes, and waveform generators. Working with digital circuit has some use for those, but brings with it different requirements that require different tools. We’ll have a look at some of these. These are fairly simple and can be made quite easily.